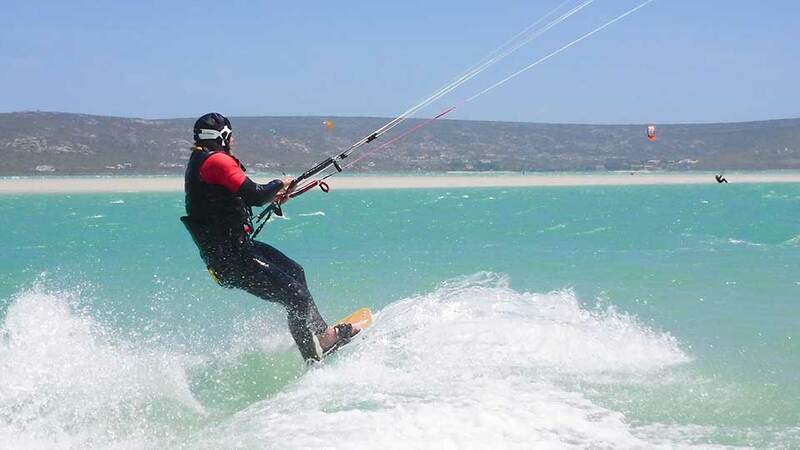 Kitekahunas offers Kitesurfing Wave Camps and Kitesurfing-Beginner-Crash-Courses (14-days ) in Cape Town, South Africa. Stay directly on the beach. This kitesurfing school will advance your kitesurfing skills. Already done a Kitesurfing Course (with little success)? Succeed now! 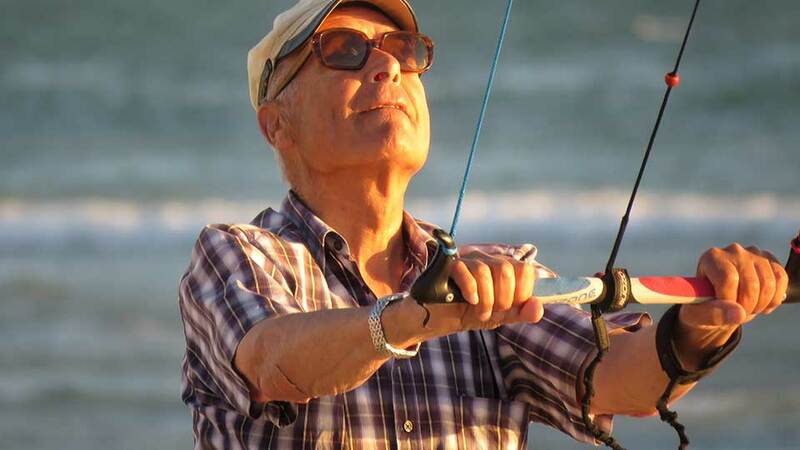 Kitesurfing for Seniors: Are you looking for a new challenge and a new life? You want to stay healthy and fit till the end of your life? We have kitesurfers well beyond their 80’s! Our sport will keep you healthy and strong. At KITEKAHUNAS we offer a special package for Senior Students over 60. 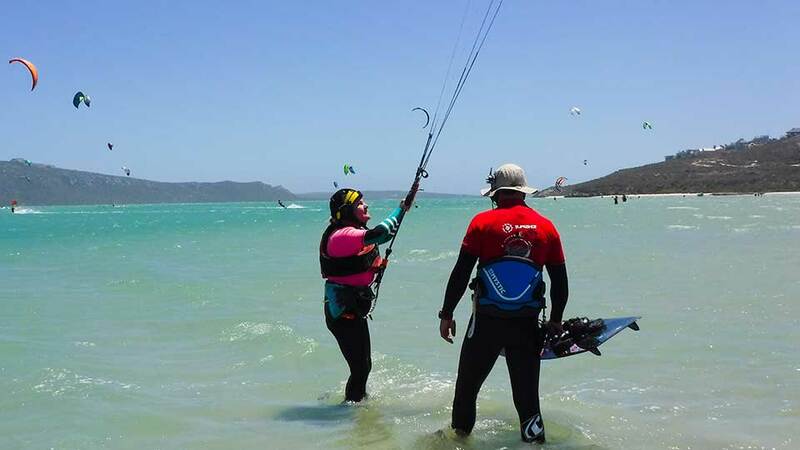 Please first read what we write about kitesurfing beginner crash course Modules A, B, C, and D. On top comes a special convenience add-on package for seniors. Special package for Senior Students over 60. Learn kitesurfing with our Course Modules A to D within 3 weeks. Our sport will keep you fit and healthy beyond 80 years. Kitekahunas is a kitesurfing school for beginners and advanced riders. 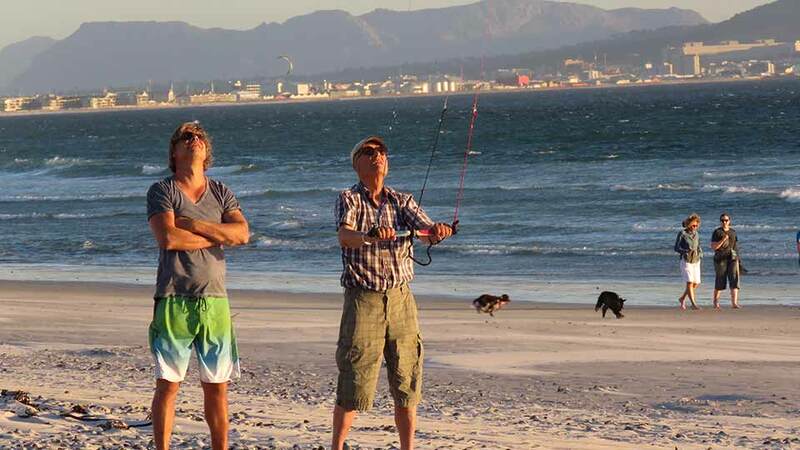 It is located directly at Kitebeach, which is the heart of the best kitesurfing beaches in Blouberg, Cape Town. 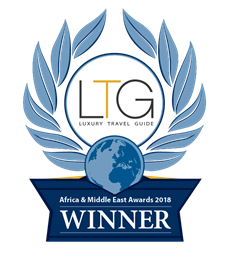 Kitekahunas has been nominated recently as the best kitesurfing school of South Africa.